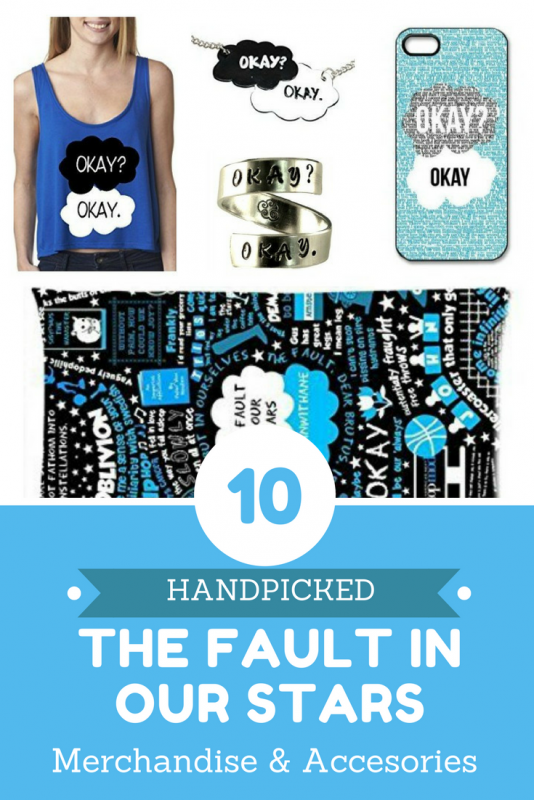 10 'The Fault In Our Stars' Merchandise Handpicked For You! 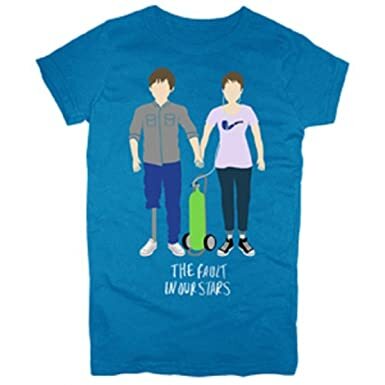 10 ‘The Fault In Our Stars’ Merchandise Handpicked For You! Okay? Okay. These two words say it all. Yes, it’s none other than the best-selling book & the blockbuster movie ‘The Fault In Our Stars’. 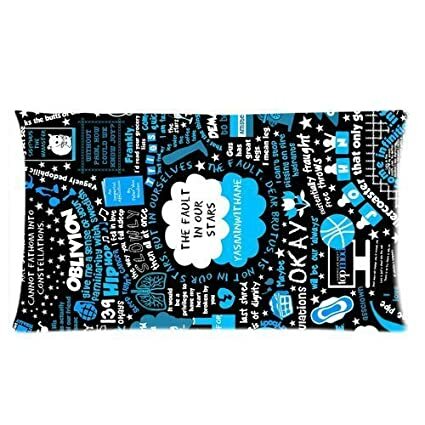 The story line up of the book made such a huge impact on the people’s mind that different companies started to produce the goods and accessories which are specifically designed and sold by the name “The Fault In Our Stars Merchandise”. 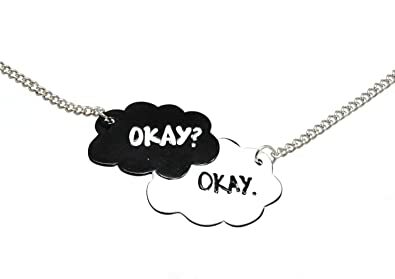 I have handpicked the ten best accessories for #TFIOS fans and I can bet that you cannot resist buying one of these for yourself or for your special someone. Check them out. 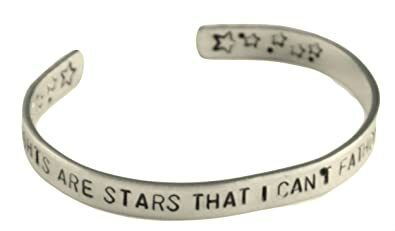 Ten ‘The Fault In Our Stars’ Things You Can’t Resist Buying! There are different types of Wearables, Accessories & Goods available in the market for everyone; be it for the people who are in their 60s or people who have young blood. 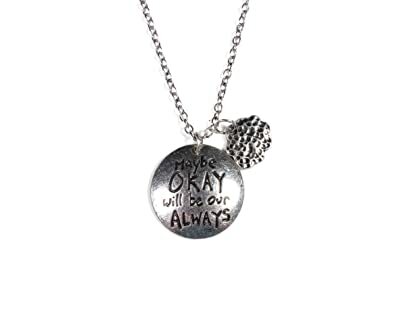 I have enlisted some of the best Accessories that you should definitely buy if you are a die-hard fan of The Fault In Our Stars & John Green. 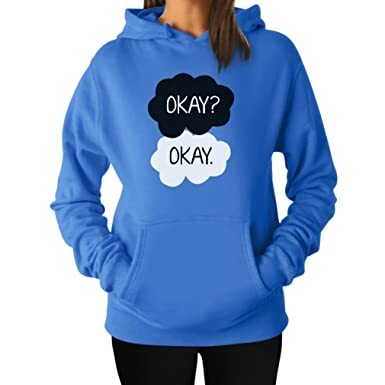 This amazing Quoted Hoodie is available in three different Colors. It is made of 50% Cotton/50% Polyester. The design is exclusively printed in the US and it could be your next gift for your Daughter, Granddaughter, Sister or friend. 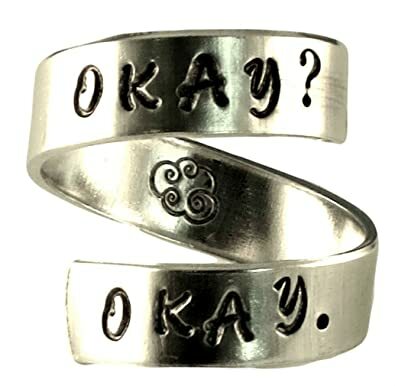 This Aluminium spiral ring carved with Okay? Okay, can be a good romantic present for your lover. It is Made of High-Grade Material which Lasts for Years. And one good thing about it is you can order custom made for yourself. 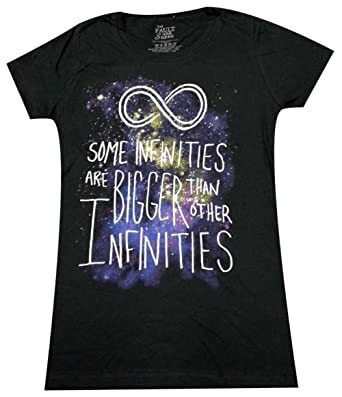 Is your daughter or granddaughter is crazy about the adorable love of Hazel Grace Lancaster and Augustus waters, then you should definitely complement their likeness with this amazing Some Infinities Juniors T-Shirt. It is 100% Pre-Shrunk Cotton. Have a Lovely Sleep and let your dreams fulfill with the romanticism. This Comfortable pillow will be the perfect complement to your couch. It is made up of 50% cotton, 50% polyester. 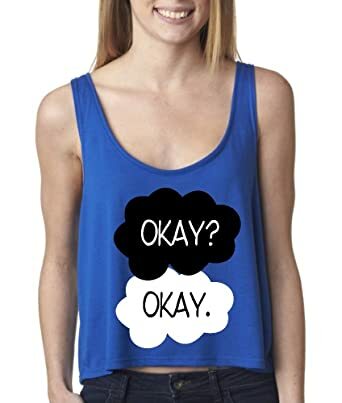 This Tank Top will fit you very fine and on top of that, it always feeds your hunger of big fan of The Fault In Our Stars. This could be one of yours favorite shirts! It is a Comfortable Modern Fit. 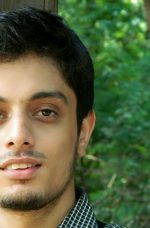 The Print on it may appear smaller on bigger sizes and it is designed and printed in the United States. If you love the book, if you love the movie, then you will also love this comfortable shirt. This a small/Junior Shirt and not a woman’s sized shirt. So, if you are looking to buy a cool looking Bookish Shirt for your Junior. Buy It Now! What more can a TFIOS fan love more than the actual quotes case Well, everything is perfect about it. The Fault In Our Stars image printed using crystal clear enamel coating for long lasting effect. Between you and your lover, this beautiful necklace can be an important memory of love. If you loved the book and all things OKAY. My Thoughts Are Stars That I can’t Fathom – this line has stolen many hearts. Why not put the bracelet of the same in your hands? It is made up of High-Grade material to last for years. Isn’t it look cool? One in your hand & one in your lover’s hand? It sounds amazing and not separable. Go for it, Buy one for your Boyfriend & one for yourself. 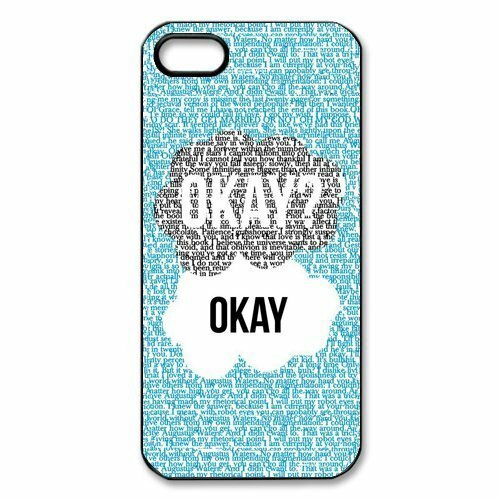 I hope you guys love the collection of The Fault In Our Stars Merchandise and Accessories. If you have purchased anything recently on the same theme, then please feel free to write us in comments. We surely gonna add up to the list.